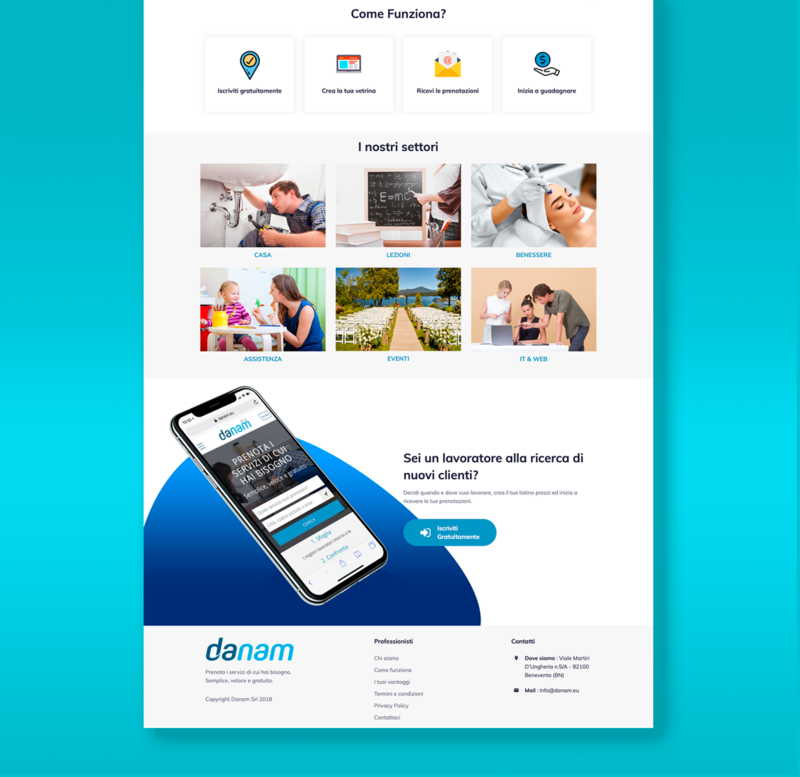 Our client Danam runs a platform that connects individuals with professionals who supply services related to housing, education, and health. We managed Danam’s social media strategy and produced content and creative assets for various Facebook and Instagram advertising campaigns. More specifically, we supported Danam with technical analysis in order to achieve a scalable investment model. We analyzed the results of each ad campaign, taking into consideration parameters like the target audience, relevant cities, and services offered. Furthermore, we also studied a creative and digital strategy for Danam to support their street and guerrilla marketing campaigns.